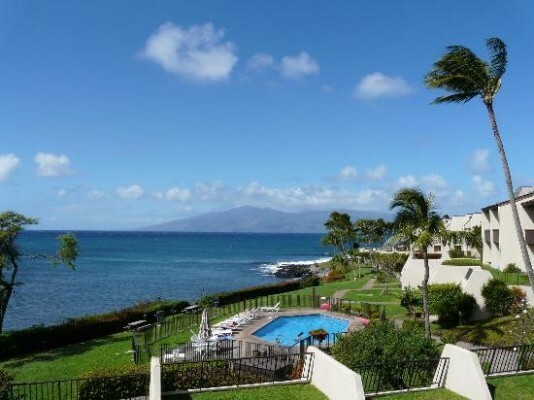 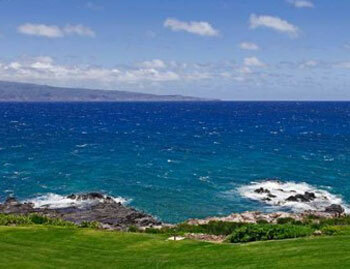 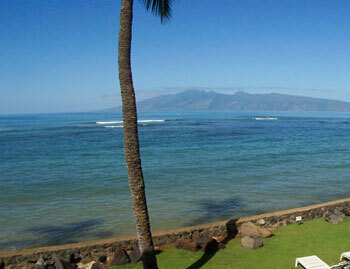 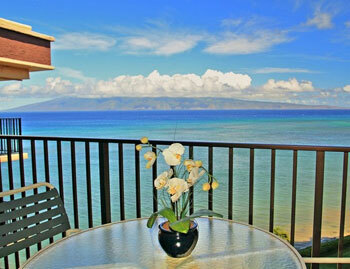 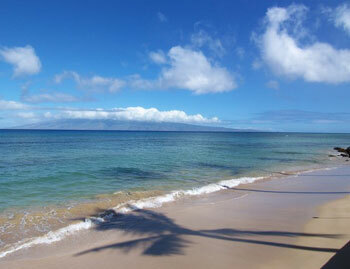 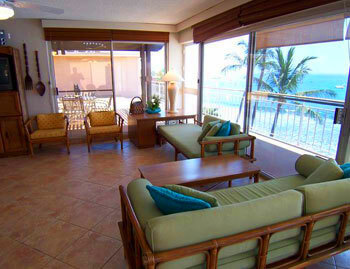 West Maui vacation rentals are stunning condos throughout the entire West coast of Maui. 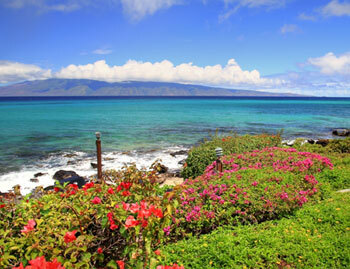 There are six popular vacation destinations that provide endless adventures and fun things to do. 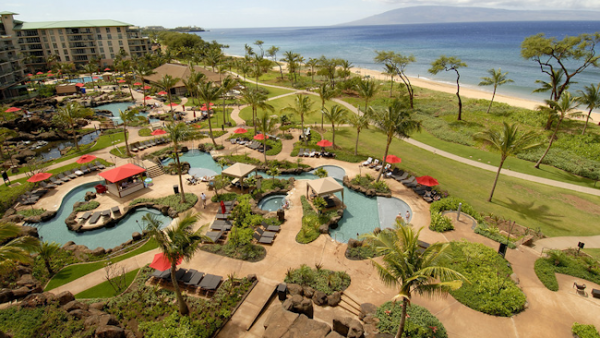 First-class fantastic swimming and snorkeling beaches, local shopping, the majority of Maui’s nightlife, and several amazing Maui restaurants and bars. 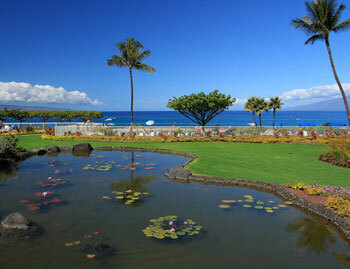 Kaanapali Plantation Maui holds the essence of the "Aloha Spirit." 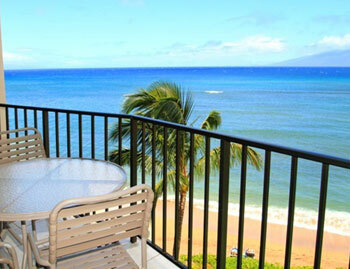 Overlooks the Pacific Ocean. 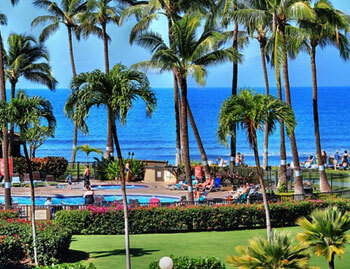 Kaanapali Royal of West Maui in the world famous Kaanapali Resort. 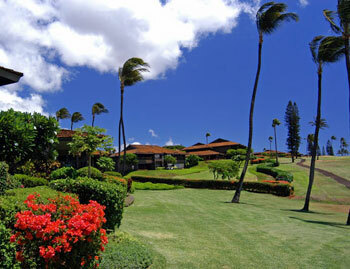 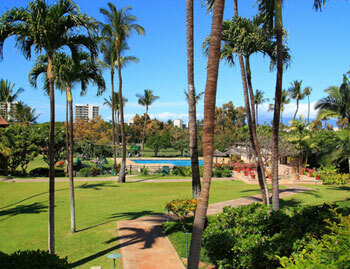 Situated on the 16th fairway of the Kaanapali Golf Course. 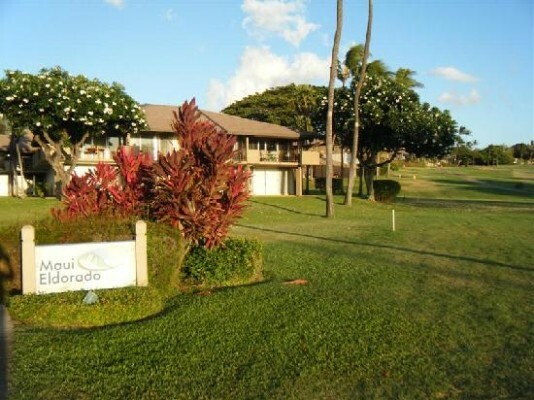 Maui Eldorado is prime location in famous Kaanapali on Kaanapali Beach. 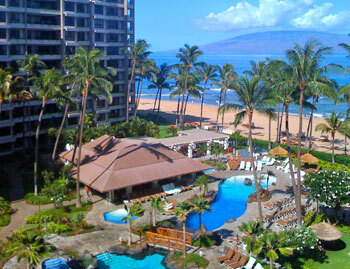 Maui Kaanapali Villas right next to the Westin Villas, Amazing Maui Location, Great Kaanapali Vacation renal rates! 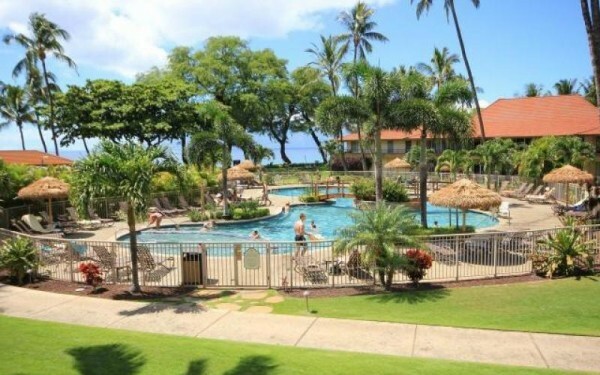 Papakea Resort in West Maui 11 acres of pools, Jacuzzi's, ponds, gardens, tennis courts and putting greens. 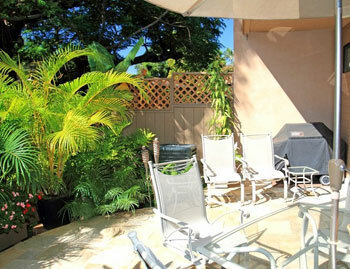 Only a short walk to shopping and dining. 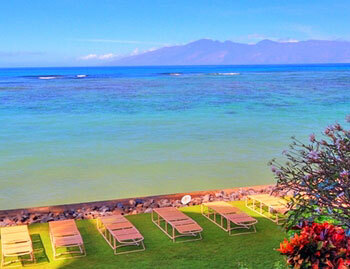 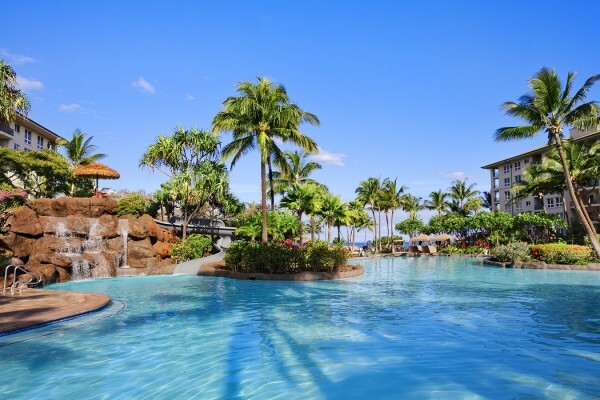 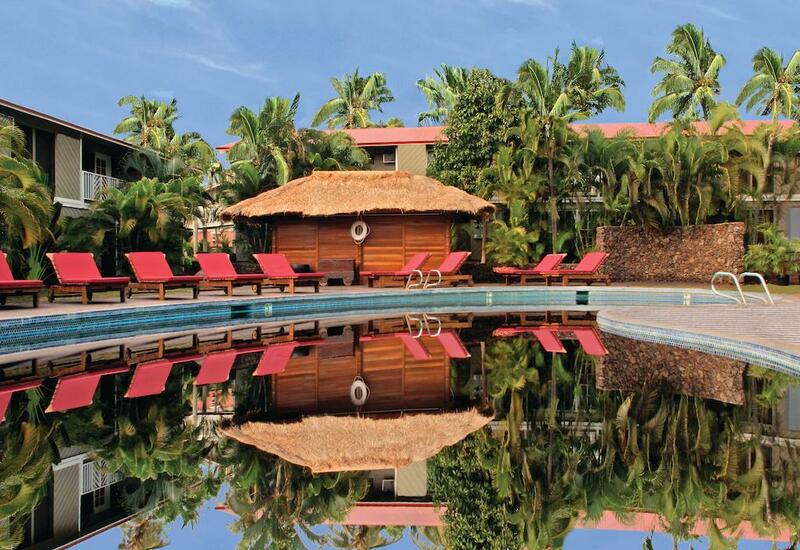 The Westin Kaanapali Ocean Resort Villas 1/2 off weekly specials famous world class resort! 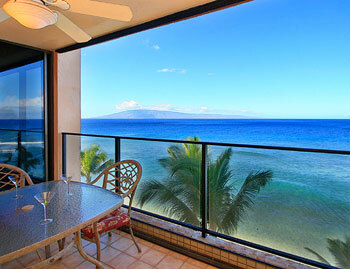 Stunning beachfront views of neighboring Islands. 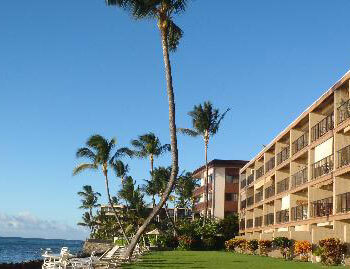 The Whaler at Kaanapali In the heart of the famous Kaanapali Beach. 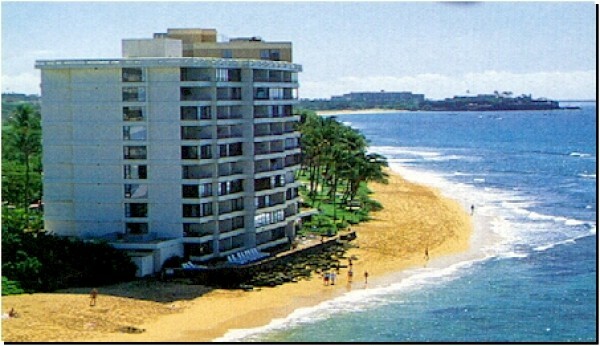 Beachfront, full service resort. 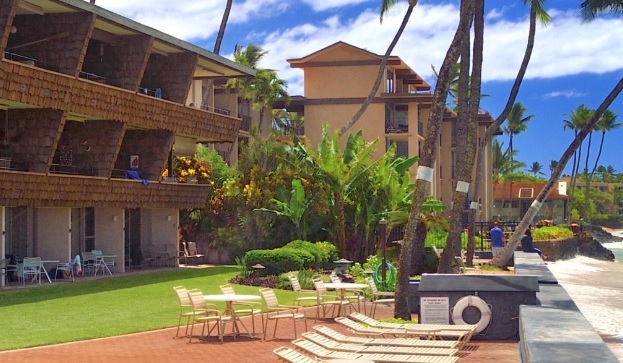 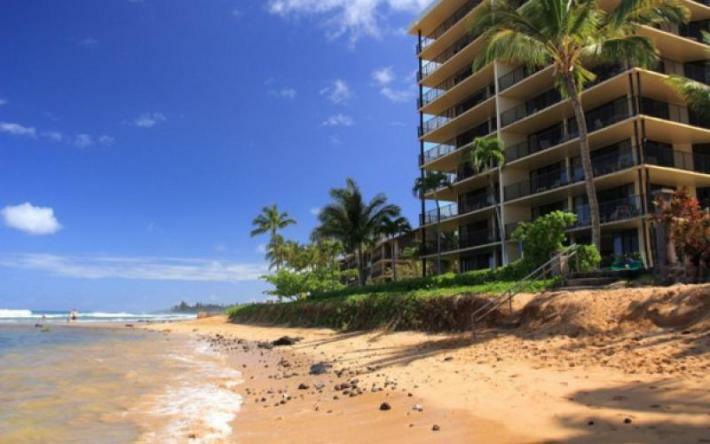 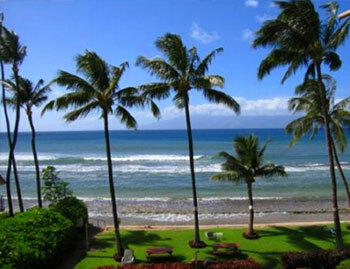 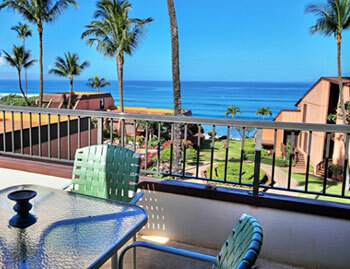 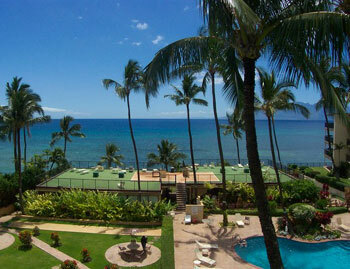 Hololani Excellent family get-a-way with spacious oceanfront two bedroom condos. 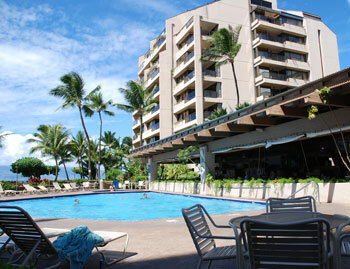 Oceanfront pool just steps from the sand. 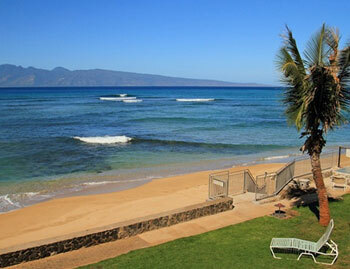 West Maui's most conveniently located and reasonably priced oceanfront resort. 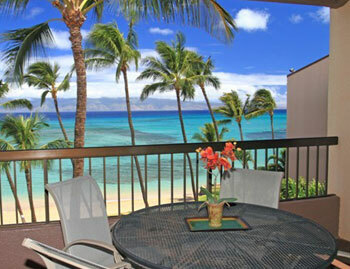 Just minutes away from the Kaanapali and Kapalua. 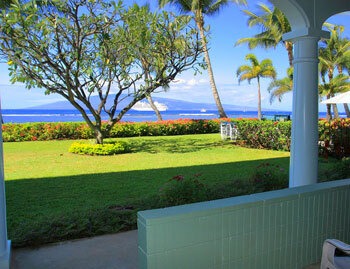 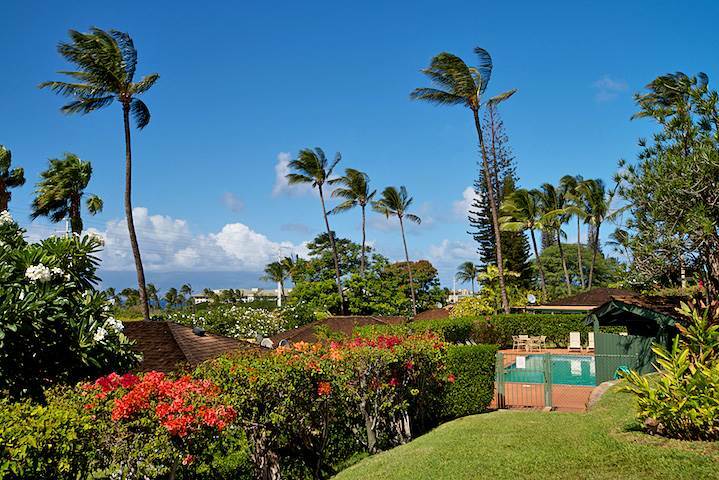 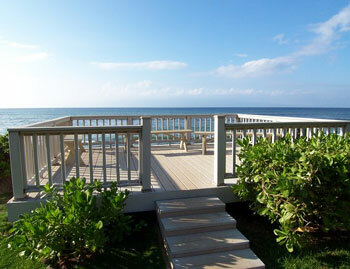 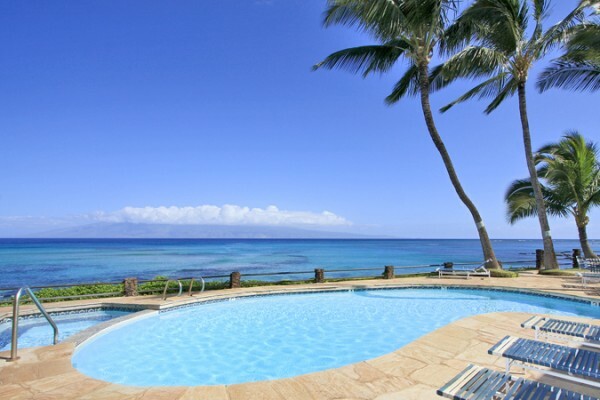 Pohailani in West Maui is an Excellent value for a Maui oceanfront vacation rental. 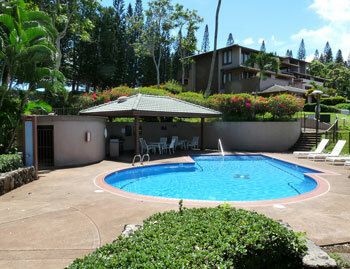 Swimming pools and tennis are available. 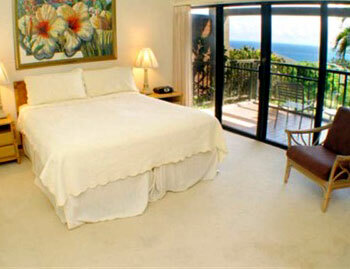 Sands of Kahana in Kahana West Maui Full service resort at family prices. 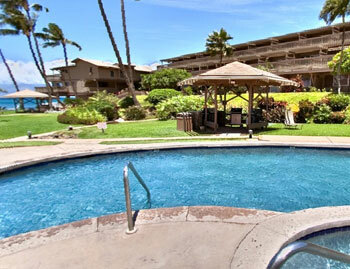 Large oceanfront pool and Jacuzzi, children's pool and play area. 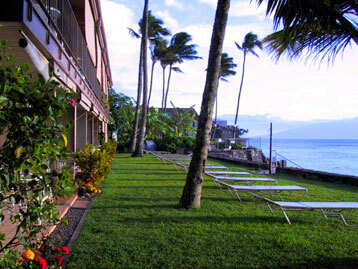 Valley Isle Resort Maui seven miles north of the old whaling capital of Lahaina. 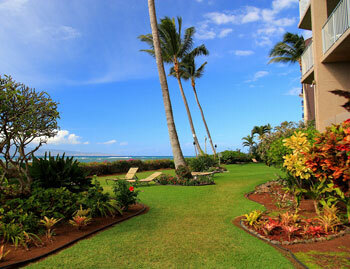 Most requested property of all.